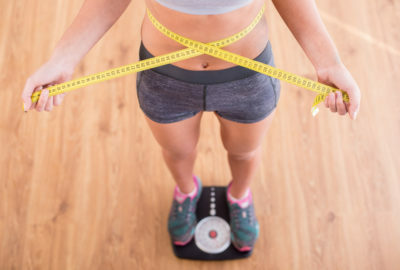 Crash diets, which almost always include drastic carbohydrate reduction, do cause an initial drop in the scale, but this “weight” decrease is from the elimination of water and sugar from your muscles. IT IS NOT FAT! Ten-pound loss in one week? The scale may say so, but you won’t look any different and your clothes will still fit about the same. If you lose 10 pounds of fat, your pants will start to fall down. Permanent fat loss is a slow process. There is no way around it, and the sooner you embrace that fact the sooner you can start down the road significant, long-term results. We invite you to learn more about our customized exercise programs that will fit into your lifestyle as seamlessly as possible. While Dr. Seltzer supports any exercise program that is safe and enjoyable, he strongly believes that a progressive resistance training program should form the backbone of every exercise regimen when the goal is optimal health.